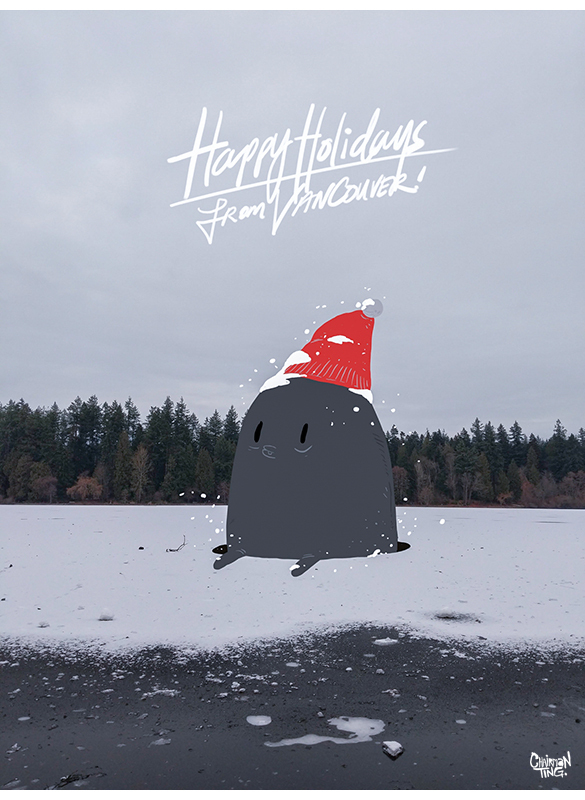 Happy Holidays from Vancouver everyone! Written by Carson Ting. Posted on December 25, 2017. Filed under Drawings, Blogging. Tagged happy holidays, vancouver, xmas. Comments Off on Happy Holidays from Vancouver everyone!.